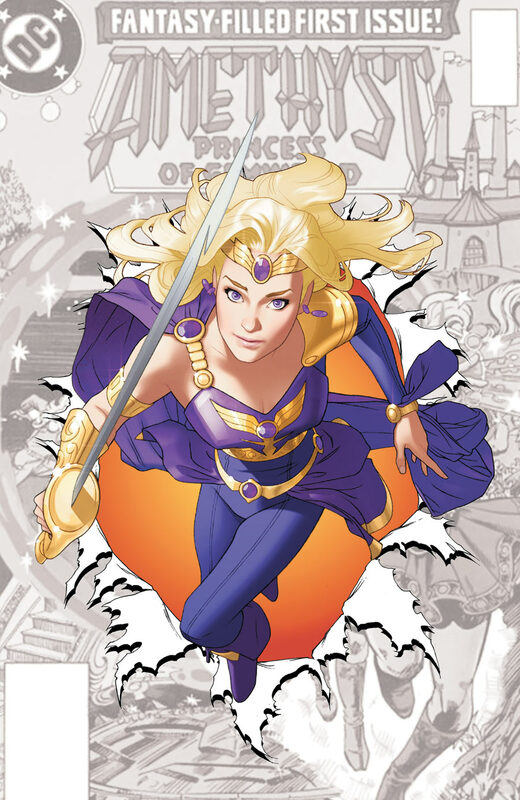 Sword of Sorcery made its debut during DC's zero issue month, and features the character Amethyst, with a short back-up story focusing on Beowulf. Amethyst is a fantasy with a lot of potential. Written by Christy Marx (creator of Jem) and illustrated by Aaron Lopresti, this title follows Amy Winston, a loner who has been shifted between schools as she has grown up, her mother training her to fight with a sword in the evenings leading up to her seventeenth birthday. At her latest school, Amy gets in the middle of a fight as three guys try to take advantage of one of Amy's classmates. Amy is able to fight them off rather easily, but to accentuate the fact that she really is a lone wolf, the girl she rescues, who has been nice to her in the past, runs from her screaming, despite the fact that she just saved her. But Amy's high school drama hardly matters as, that evening, her mother whisks her away to a new world, where her evil sister wants nothing more than to wield the full power of house Amethyst, which means she will have to kill Amy's mother for it. And now that Amy is able to defend herself, she can aid her mother in her quest to reclaim House Amethyst. Honestly, this title reads quite a bit like a Crossgen comic, especially the latest incarnation of Mystic that Marvel produced. But I don't mean that in a bad way. I loved Crossgen, and this is the type of high quality fantasy comic book that a lot of people can't get their hands on currently. It works, has a fun premise, and promises a cool world to explore in further issues. I think it's an interesting coincidence that Aaron Lopresti and Tony Bedard are both veterans of Crossgen, but I loved Lopresti's work on Mystic, and he's matured as an artist a lot since then. Tony Bedard and Jesus Saiz's back-up story, Beowulf, is aslo pretty impressive. 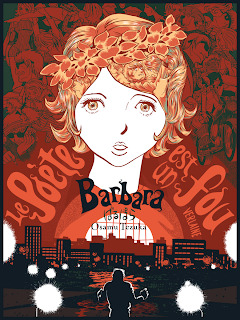 It's a pretty cool twist on that character, and there's some really lovely artwork there courtesy of Saiz. Overall, this was a great introduction to a new fantasy title, and one that sets itself apart from the other titles in DC's New 52. 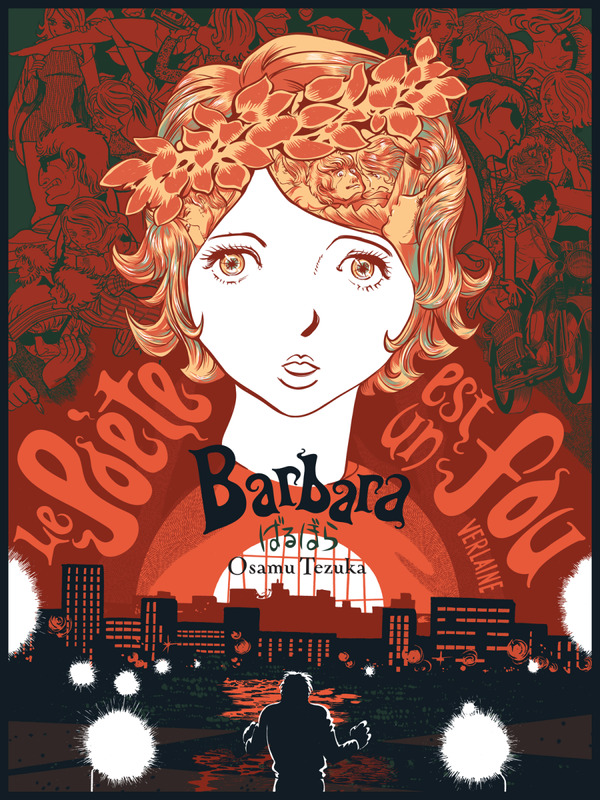 Barbara GN - Here's another Osamu Tezuka work in print, thanks to DMP! This one's a 400+ page thriller. 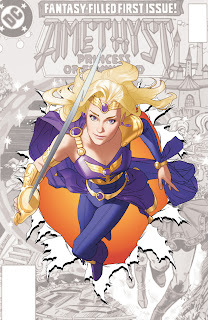 Sword of Sorcery #0 - Amethyst returns in a new series this month, thanks to Jem creator Christy Marx, who worked on a bunch of animated shows you probably remember from your childhood like G.I. Joe and Teenage Mutant Ninja Turtles. Also contains a Beowulf back-up story by Tony Bedard. 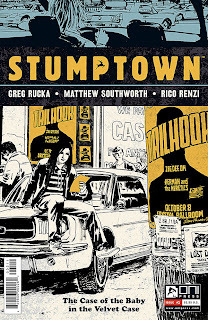 Great artists on this issue too: Aaron Lopresti, Matt Ryan and Jesus Saiz. I'm a big fan of all-ages fantasy in all mediums, but especially in comics. 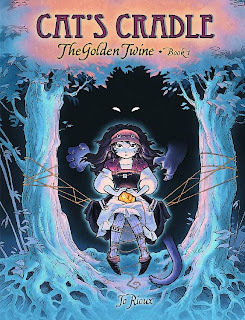 Jeff Smith's Bone is kind of the gold standard for all-ages fantasy comics, but there have been a slew of great new comics in the past few years: Thomas Siddel's Gunnerkrigg Court and Scott Chantler's Three Thieves, to name a few. 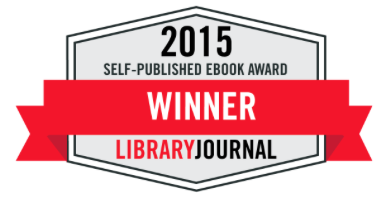 Well, you can add Jo Rioux's Cat's Cradle to the list. This fresh new fantasy series stars Suri, an orphaned girl who has been living with a merchant caravan, following them as they move from town to town, despite the owner's attempts to get rid of her. The rest of the caravan is like a family to her however, and she dreams of one day becoming a monster tamer, as she feels is her destiny. In this world, monsters drift into our world through a rift in the mountains, where giants keep most of the dangerous monsters away from civilized areas, but some slip through anyway. One day, a strange man comes to the caravan, boasting that he has a monster for sale, and everything changes for Suri, as her life is upended, and monsters suddenly become a very real threat. 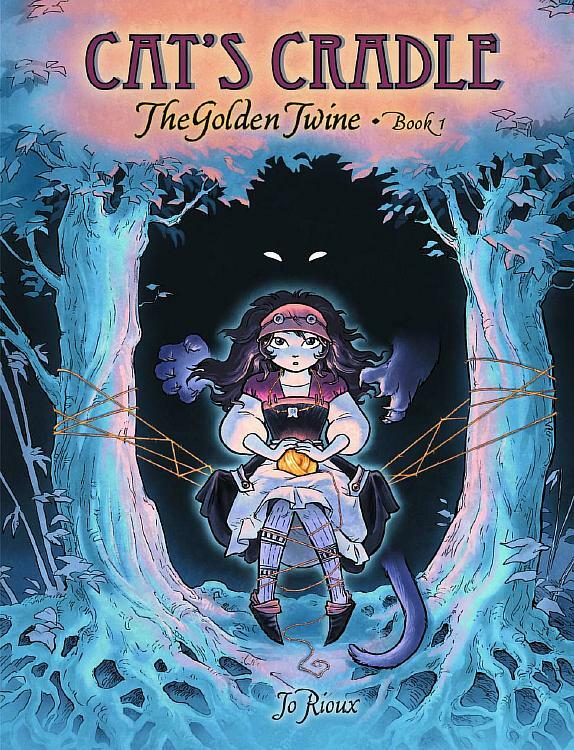 Jo Rioux previously illustrated the Sam & Friend Mysteries, another all-ages series that I thought looked cute when I saw it solicited for publication, but Cat's Cradle is the first work she has both written and drawn. She has a great cartoony style that lends itself really well to this sort of story, with expressive characters and touches of comedy. I wish that some of the monsters had more interesting designs, but I do like the mythology that Rioux has created for this first book. This is a fun adventure with a story that moves very fluidly, that I'm sure will please readers of all ages. Don't let this one slip under your radar, especially since you can pick up the paperback for a paltry $9.95. 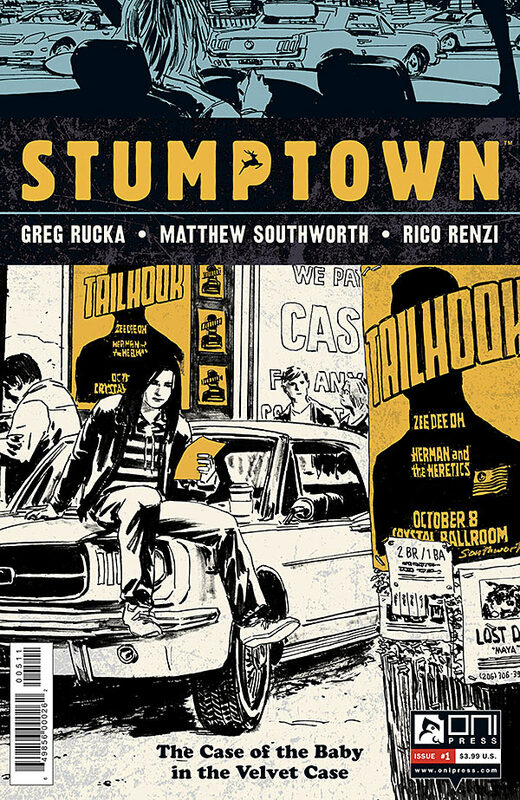 Stumptown (Volume 2): The Case of the Baby In the Velvet Case #1 - A brand-new Stumptown detective mystery featuring great private eye Dex Parios, from creators Greg Rucka and Matthew Southworth. The first mini-series was fantastic, so I have high hopes for this one. I like that season nine of the Buffy the Vampire Slayer comics is expanding the universe through various series and mini-series. I thought that season eight relied way too heavily on appearances from characters, one after another, and this expansion kind of gives the individual books room to breathe, and lets fan-favorite characters, like Spike, shine on their own. 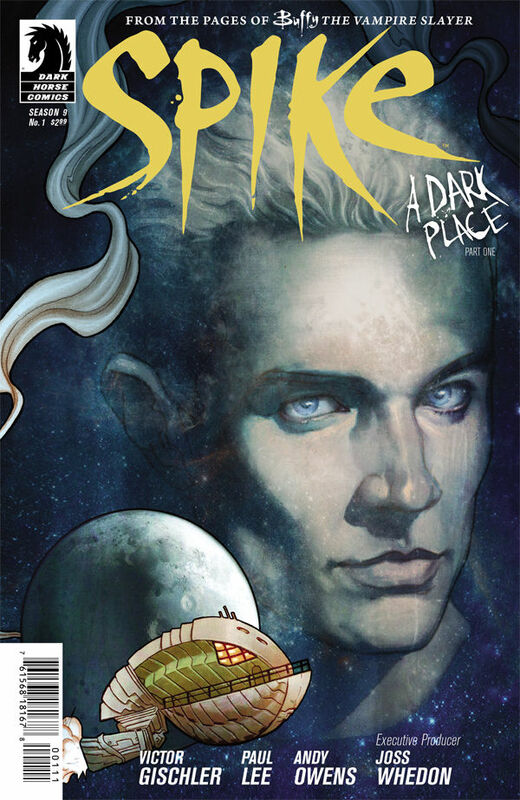 I really liked that this first issue of Spike has no characters from the television series or other Buffy books at all. It's all Spike and a supporting crew of space cockroaches, in outer space. Gischler does a fine job of getting Spike's voice across here, and we get to see all sides of Spike that we love to see: the funny sarcastic guy, the bad boy, and the heart throb being all pensive over Buffy. It's all here in this first issue. I think that the space cockroaches are a great addition to the Buffy universe, and they work well with Spike, playing off of him for comedic effect. They sort of remind me of Glory's minions from season five of the television series, where they worshipped her and begged to be punished by her for their missteps and failures. Anyways, there's a lot of set-up in this first issue, but there's a bit of action, and the creators definitely play with readers in some parts as the story unfolds. Spike is not as good as the main Buffy title, or Angel & Faith, but it is a nice addition to the season nine family of titles. 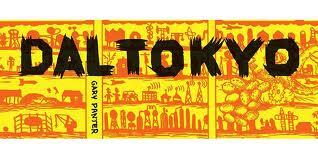 Dal Tokyo HC - Dal Tokyo is a strip about a future Mars terraformed by Texans and Japanese workers, from the great Gary Panter. After several delays, it finally gets an offical US release this week from Fantagraphics. 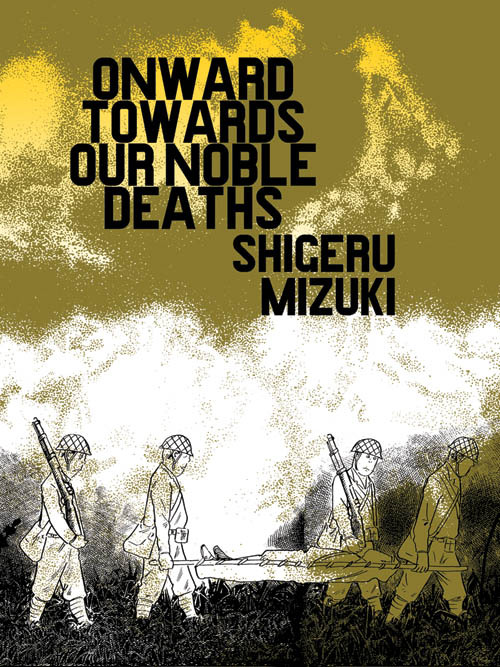 On this month's Comics-and-More Podcast, Patrick Markfort and I discuss two works from manga creator Shigeru Mizuki, that Drawn & Quarterly has released.